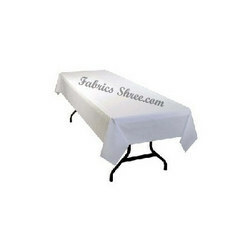 Our clients can avail from us a wide range of Table Covers, which is utilized for covering the table. 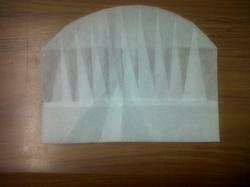 These covers are manufactured from spun lace fabrics that help in protecting the table from stains and scratches. Further, these are offered in numerous colors, designs and patterns in order to meet varied needs of the customers. These covers are widely demanded across restaurants and other eating joints. 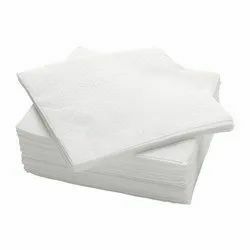 Looking for Catering Disposable Products ?